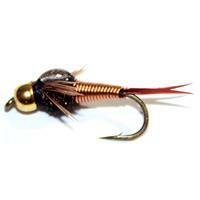 The Umpqua Juju Baetis is a popular and colorful pattern that attracts Trout, and it really stands out in off-colored water. 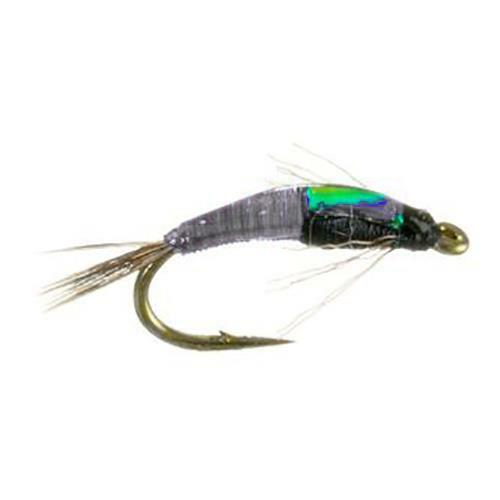 This fly perfectly mimics the Baetis nymph, also known as the Blue Winged Olive. 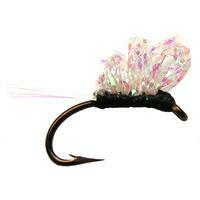 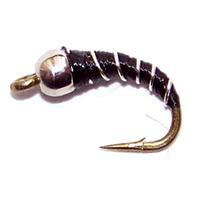 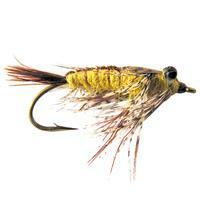 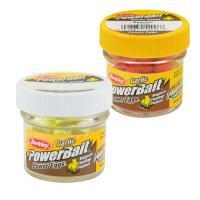 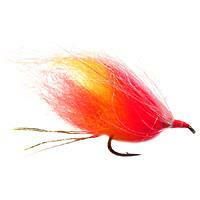 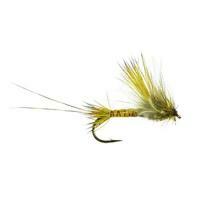 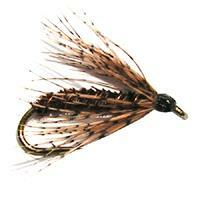 The Juju Baetis fly was created by Charlie Craven. 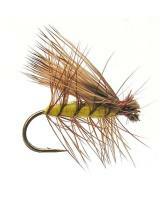 This fly is tied on a quality scud nymph hook.